Oh man, our 7th #1Gam is done. Guinea Pig Racing – Blood Underground is a Guinea Pig Racing Simulator. 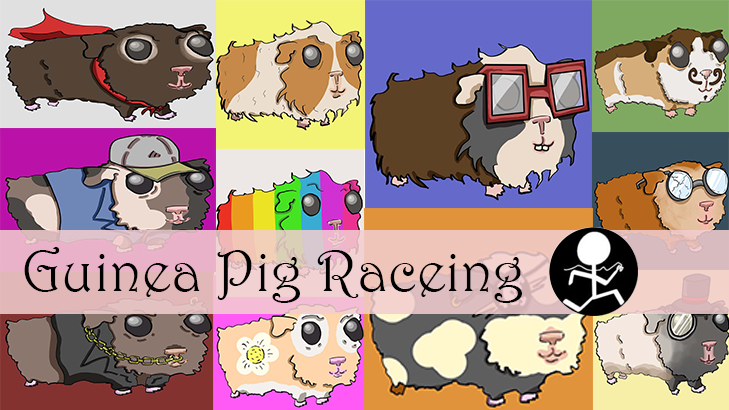 Guinea Pig Racing – Blood Underground Fixed!